A man suspected of stabbing his flatmate to death has been detained under the Mental Health Act. A man aged in his 50s died in hospital from multiple stab wounds, following an attack on Thornhill Road at 09:20 GMT. 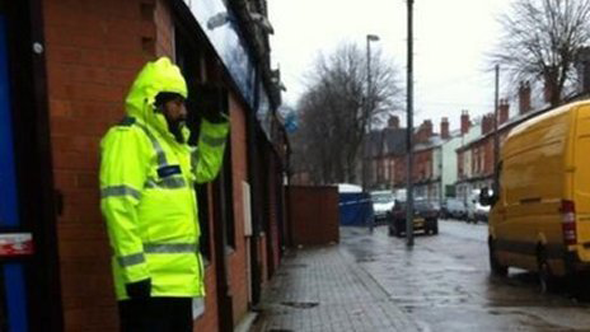 The suspect, 36, was initially arrested on Friday in the Handsworth area of Birmingham. A West Midlands Police representative said the suspect would be assessed by mental health experts who would determine if he is fit to stand trial.